Be honest. Does technology make your meetings more efficient or does it create stress because it never seems to work right? Too often, we find that companies aren’t getting what they need from their meeting spaces: dependable, easy-to-use technology that make meetings more productive. Considering that professionals spend up to 31 hours per month in meetings, it seems crucial that their meeting spaces are as optimized as possible. 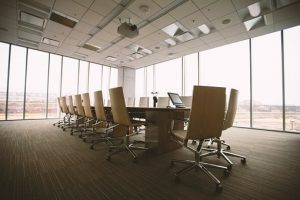 Beyond just the technology involved, there are other considerations as well, like room layout, lighting, presence and location of power outlets, and how you communicate teleconference etiquette expectations (i.e. muting your phone when not speaking so everyone doesn’t have to listen to you breathing). A trusted partner can help avoid mistakes and get the most out of your construction or retrofit budget. Are you ready to take your conference room to the next level? 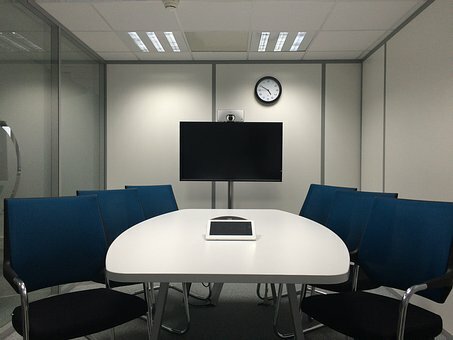 Whether new construction or retrofit, our team has helped countless clients get the most out of their meeting spaces using the very latest technology. Contact us today to start the conversation!